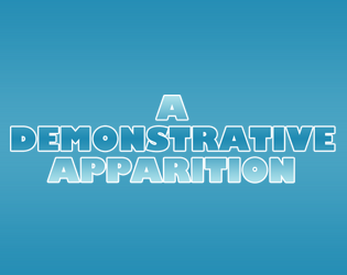 A logo intended as a placeholder for visual novel projects, made for a Freesource Jam project. This placeholder logo also works well for any situation you need a placeholder logo but you can't be bothered to make your own. This asset has been released by myself into the public domain under the Creative Commons CC0 license. "To the extent possible under law, the person who associated CC0 with this work has waived all copyright and related or neighboring rights to this work." The file made available is a transparent 723x205 PNG file. It's best to use this in image editing software that allows the use of layers and transparent files, otherwise the logo might not display correctly.